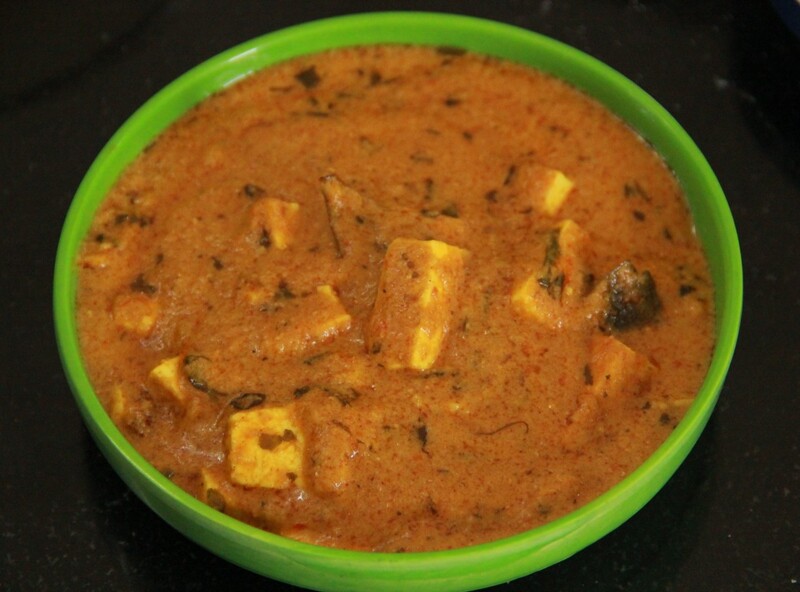 Kaju Paneer Masala, a delightful recipe cooked with lots of cashew nuts and paneer as the main ingredient. 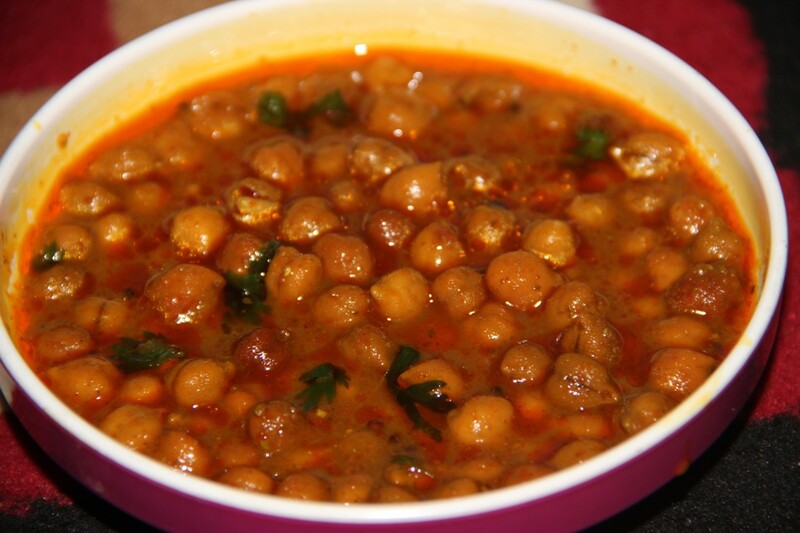 Kaju Paneer Masala is a little sweet recipe which makes it favorite among the kids. Specially made on the special occasion of Diwali, Dussehra or when some special guests are visiting home or at a special event like wedding anniversary or husband’s birthday special recipe. Typically served with Tandoori Roti but many people like it better with Phulka or Tawa Roti and even steamed or jeera rice. Take chopped onion, tomato, kaju and red chili pepper dry in a small pan with some water and boil it for 5 to 7 minutes in medium flame, and keep aside to cool down. Make a smooth paste of the mix once it is cooled. 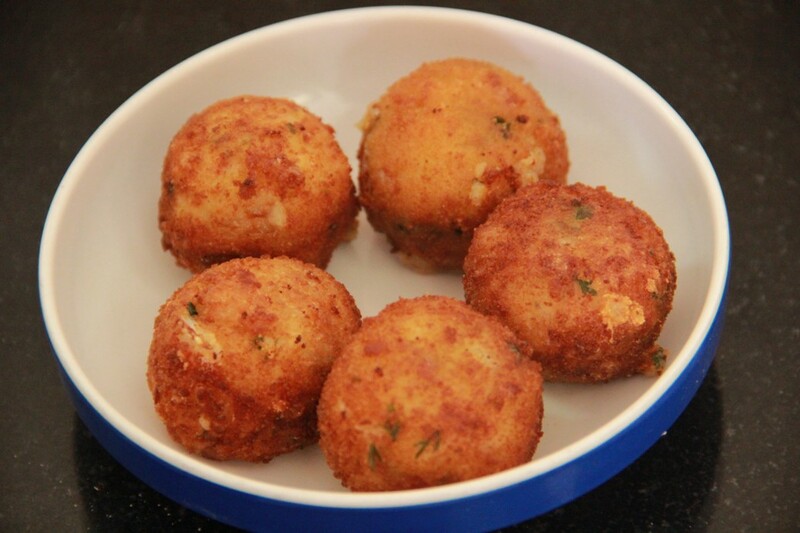 Keep Paneer in hot water for some time to make it smooth then cut it into square pieces. 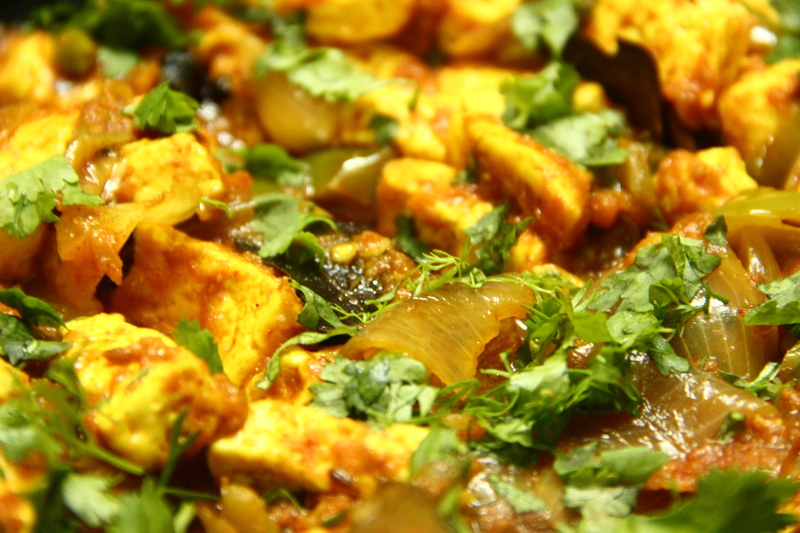 Method of cooking Kaju Paneer Masala Recipe. Add ginger garlic paste, bay leaf, dalchini, black pepper seeds and saute it for 2-3 minutes. Then add boiled onion tomato kaju paste into the pan. Add coriander powder, red chili, turmeric powder, garam masala, cumin/ jeera powder and some water. Then add Curd mix, if required add half glass of water as per the thickness of gravy you need and cook it for 4-5 minutes. Add honey and Paneer cubes and cook for 2 more minutes and switch off the flame. Most of the people don’t know, but Paneer is helpful in losing weight, it contains calcium and is a great source of conjugated linoleic acid- fatty acid which helps to lose weight. Cashew nuts (Kaju) help to prevent cancer, keeps Healthy Heart, Lowers High Blood Pressure, keeps healthy hair, bones and nerves. Also, cashew nuts benefit skin as well as weight loss. So, If you are more health conscious you can lessen the amount of butter.